Let’s say that you are a business that uses a copier only once in a while. Should you go for a copier that is coupled with printing and scanning features, you can usually get them for a low price. They may even come bundled with a PC. There is a downside to these however. Depending on your dependency on these types of copiers, you could be spending more money than you had anticipated. These types of copiers use inkjet cartridges. These little guys can get very, very expensive. Because of the pricey nature of these cartridges, many copiers use toner cartridges now. The refills can be around $40, but they’re way less expensive in the long run. Speaking of ink, many people think that they’re going to need a full color printer. These people clearly don’t get just how much ink and toner cartridges can cost. You could easily be spending three times as much as you would if you were to just stick with basic black. Color documents are always a bit more enticing to look at, but is it really worth the extra cash out of the company’s budget? I didn’t think so either. After all, these copiers can be expensive enough already. Perhaps you want a used copier that can double as a scanner. You’re in luck. Many of the new copiers these days come with a myriad of features, and among those features is a scanning feature. Since technology has come as far as it has, many new copiers will come with network cards. This basically means that you can connect the copiers to your computer network and have then use the scanning feature to have the image linked to your office computer. Definitely a plus, and a money saver. Since we’re on the subject of money saving, why don’t we talk about owning the printer outright. Again, these products can be EXPENSIVE. You would be much better off leasing or renting from a company. Obviously each has their own pros and cons, but think of all the good that could be done if renting was your option. Anytime there was some maintenance that needed to be performed on the machine, or if there was an actual malfunction happening, the company renting the device to you is responsible, not you. 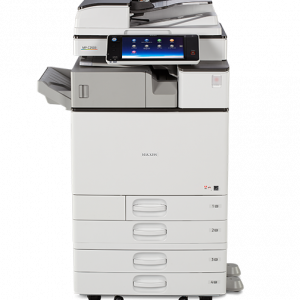 A fixed monthly or annual rate can be discussed, and soon your office could be working with a brand new, up to date copier! When you deal with these types of upgrade decisions, always make sure you research the product before you jump into the deep end with them. Business is all about spending as little as you can to make as much as you can, and rentals can definitely help with that! 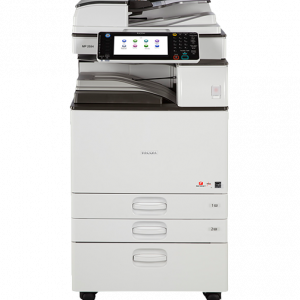 Are you interested in a new or used copier? Contact www.longislandcopier.com at (866)678-8303 today!